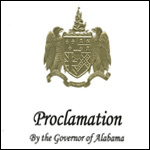 Please download any of these images for use at events. 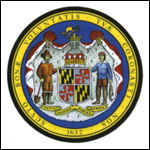 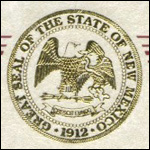 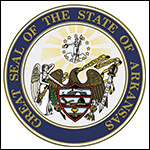 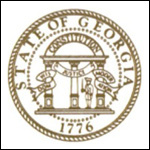 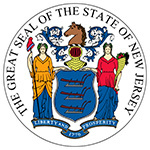 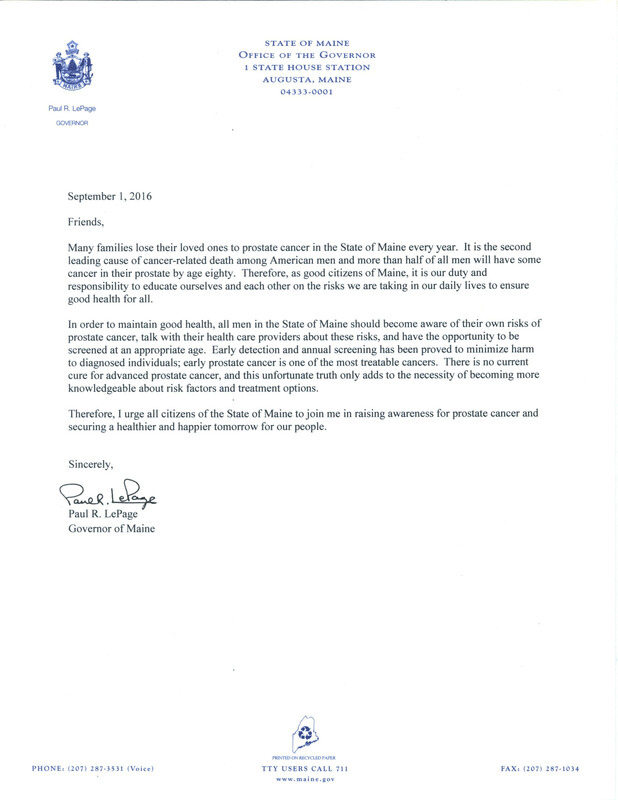 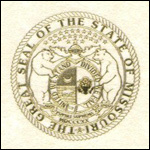 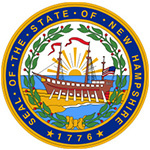 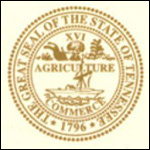 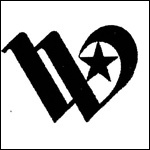 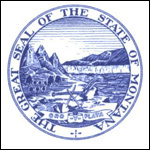 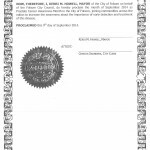 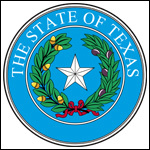 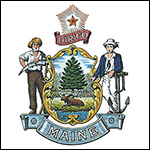 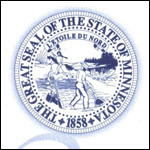 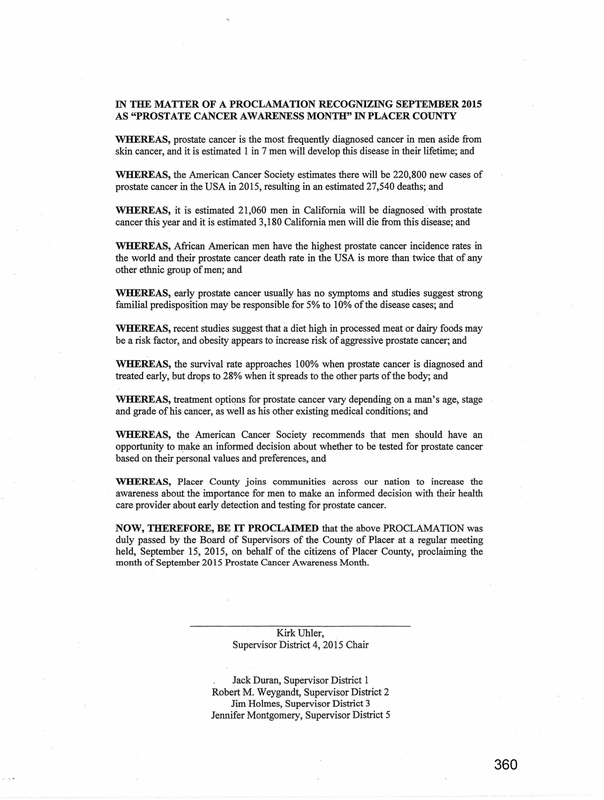 Click on the image to view full size, then right click and save to use. 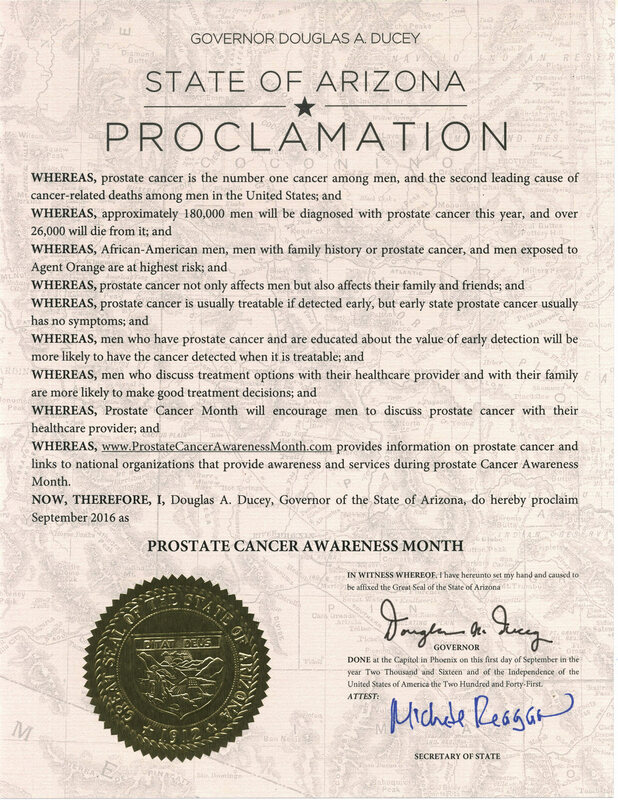 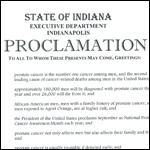 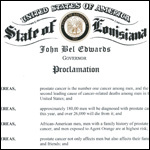 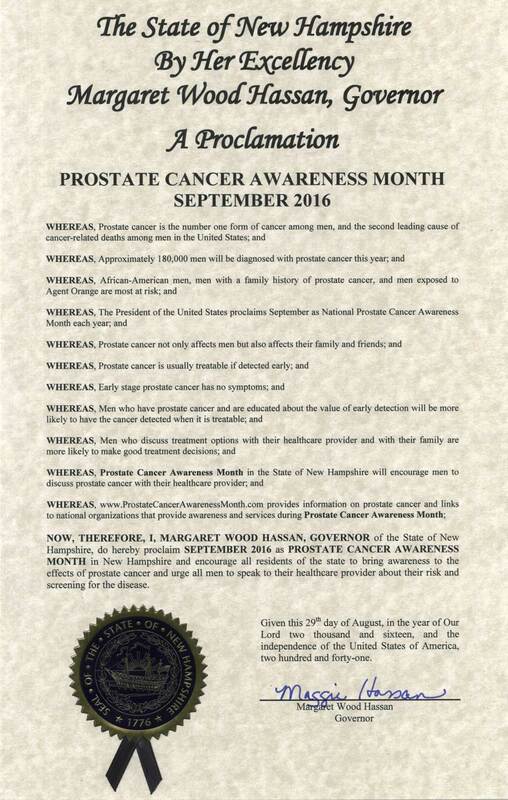 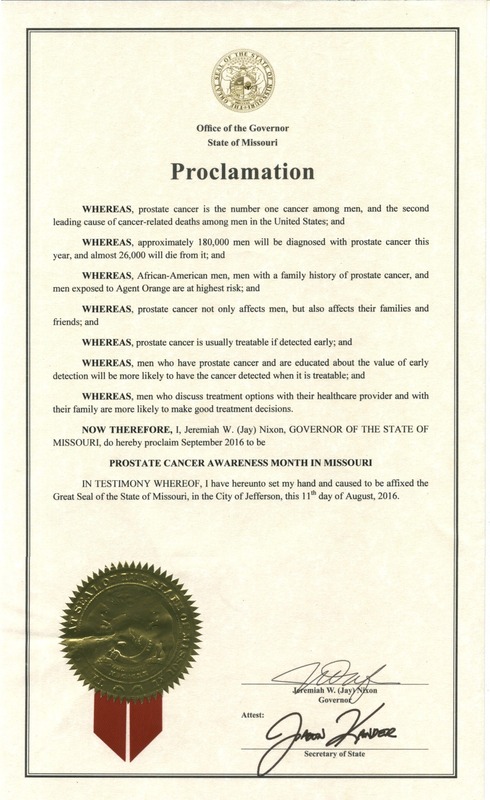 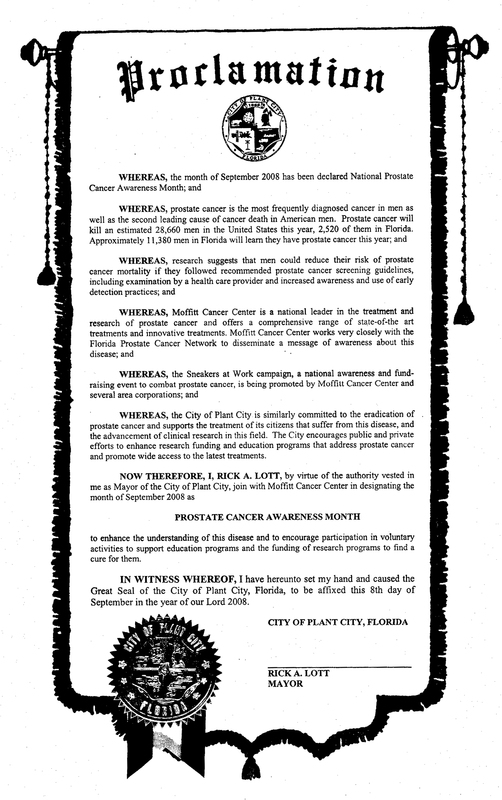 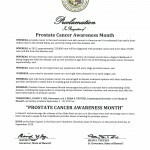 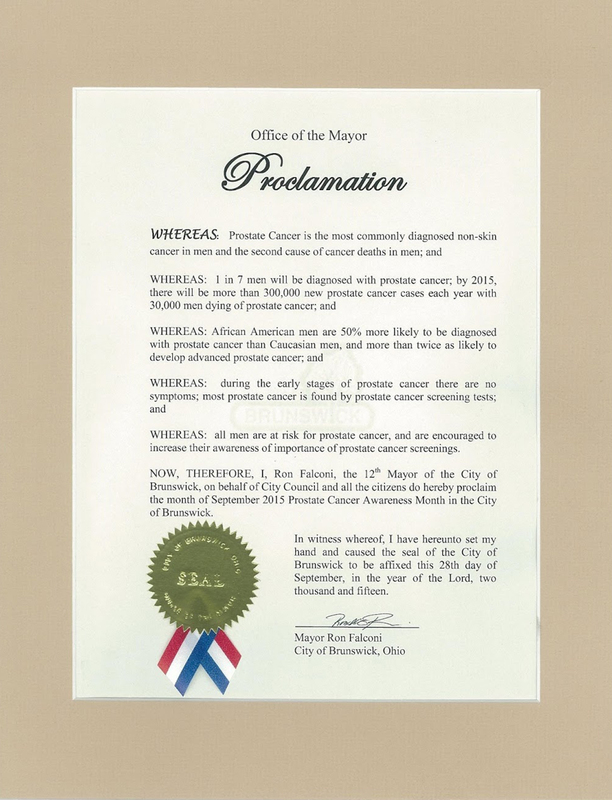 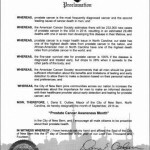 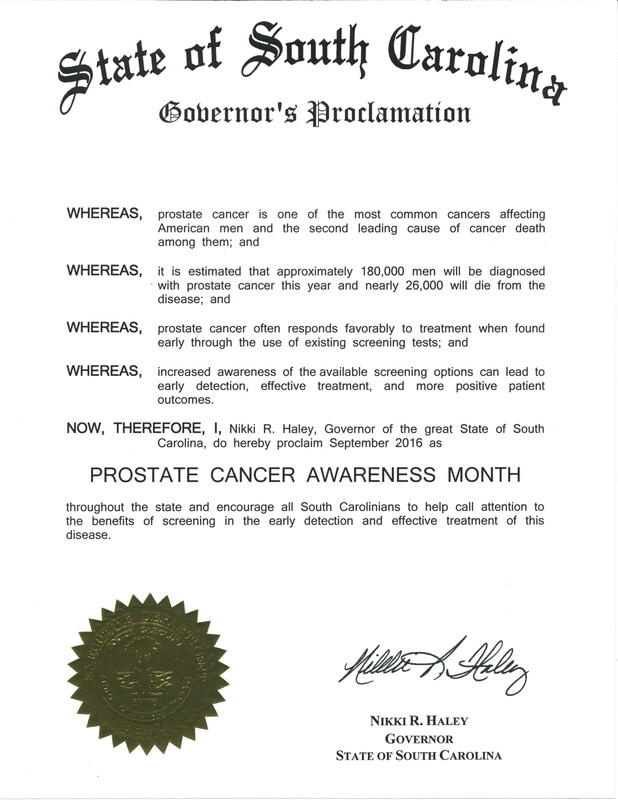 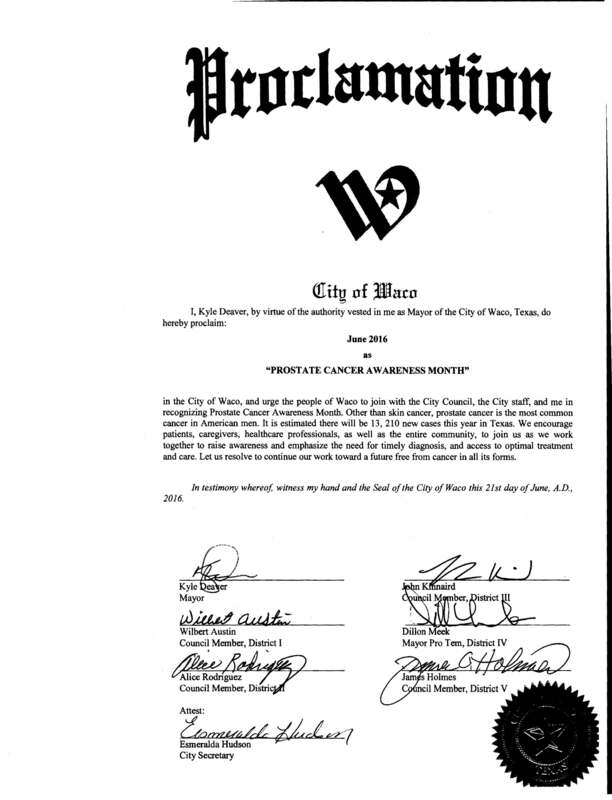 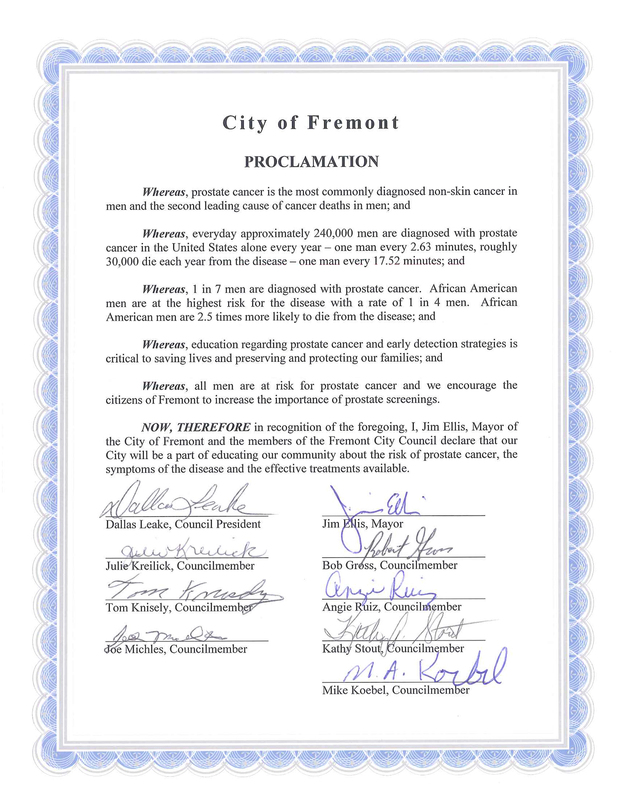 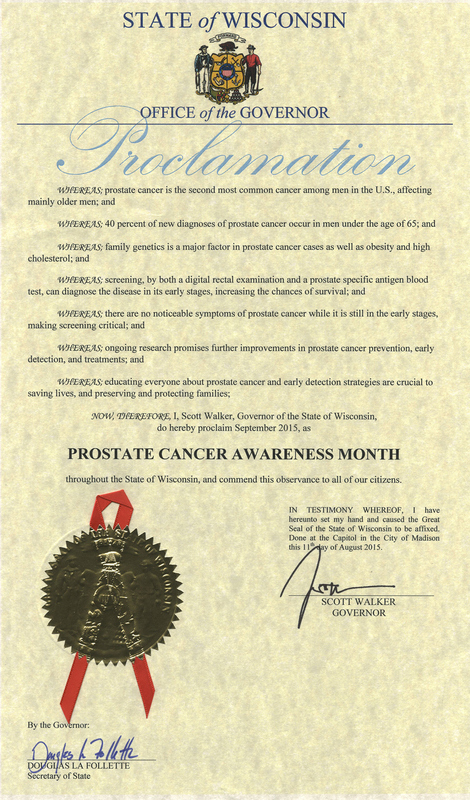 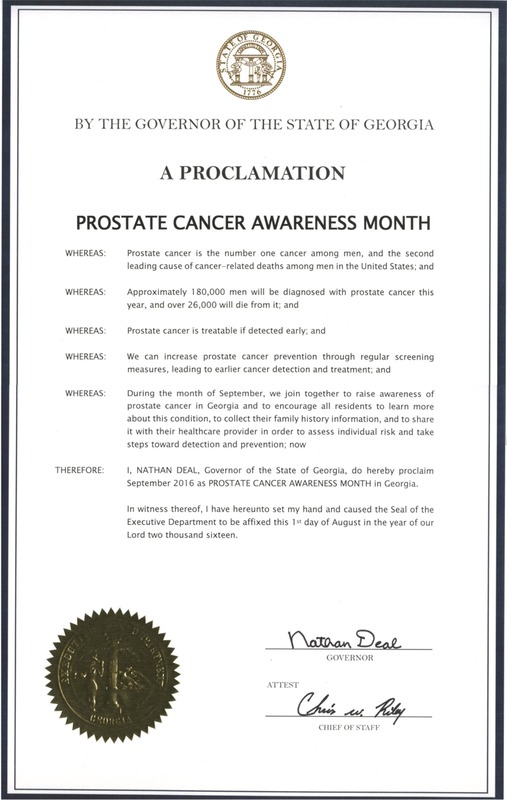 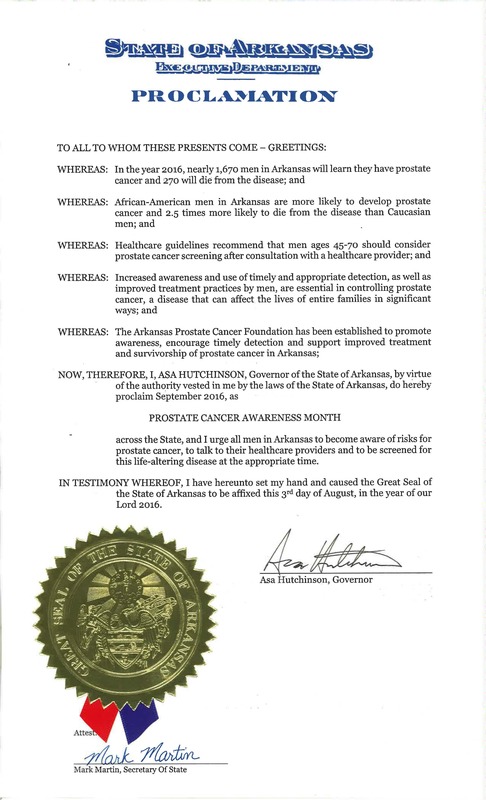 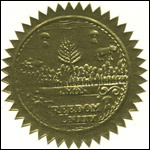 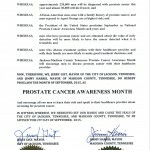 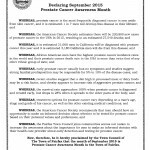 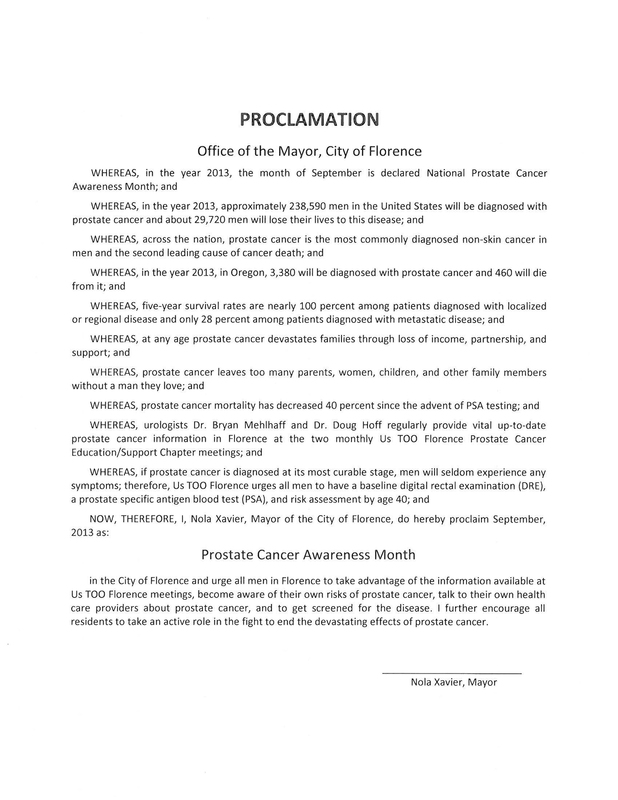 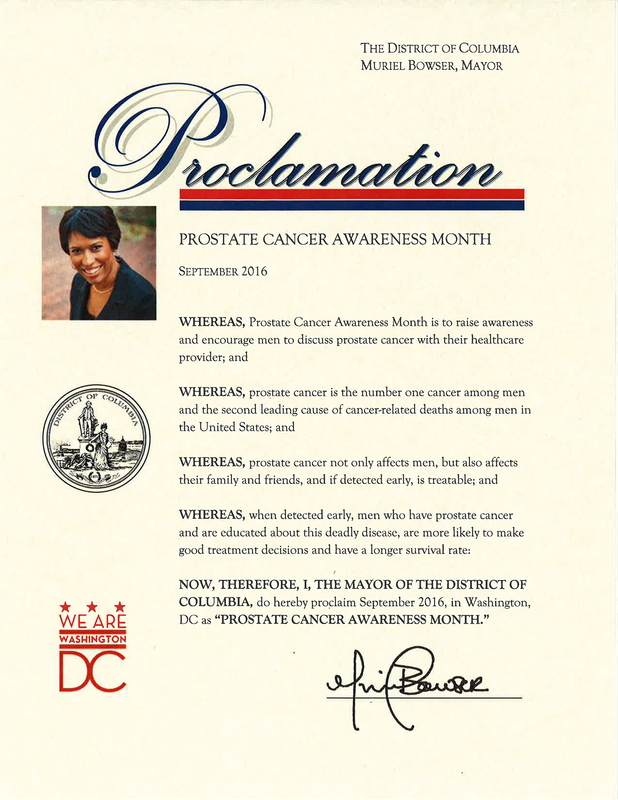 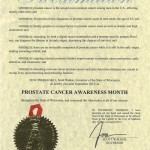 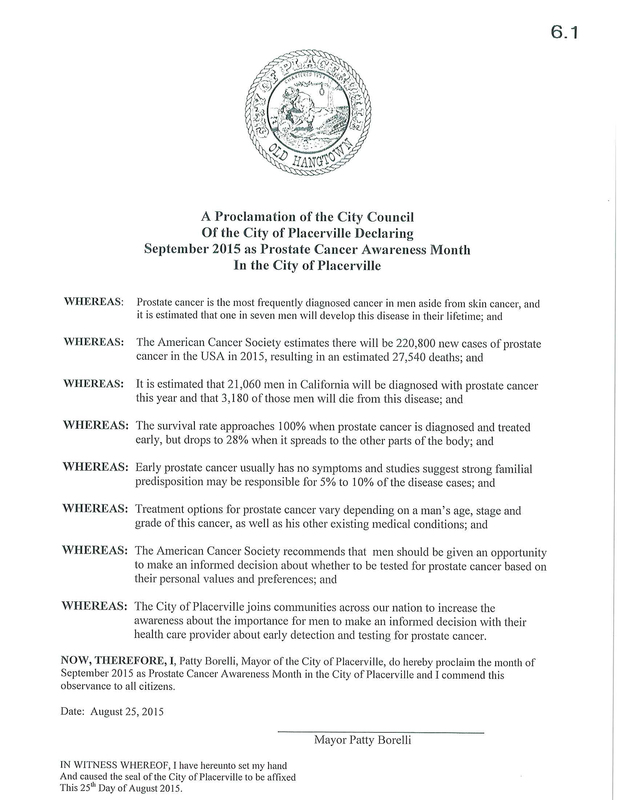 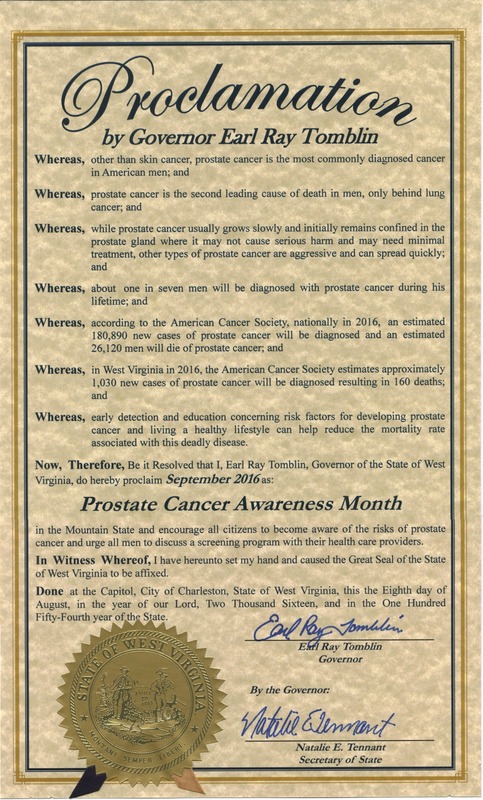 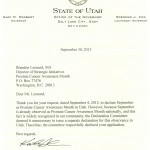 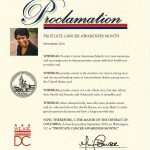 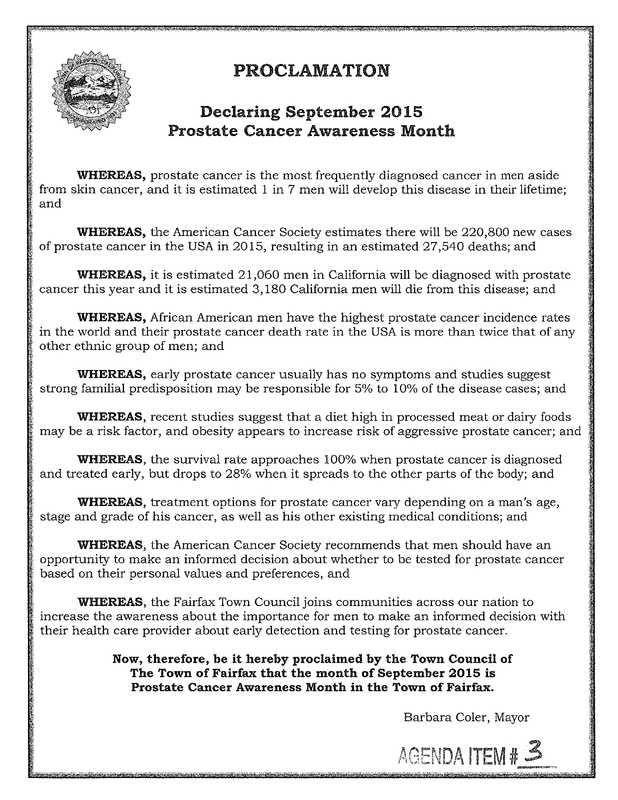 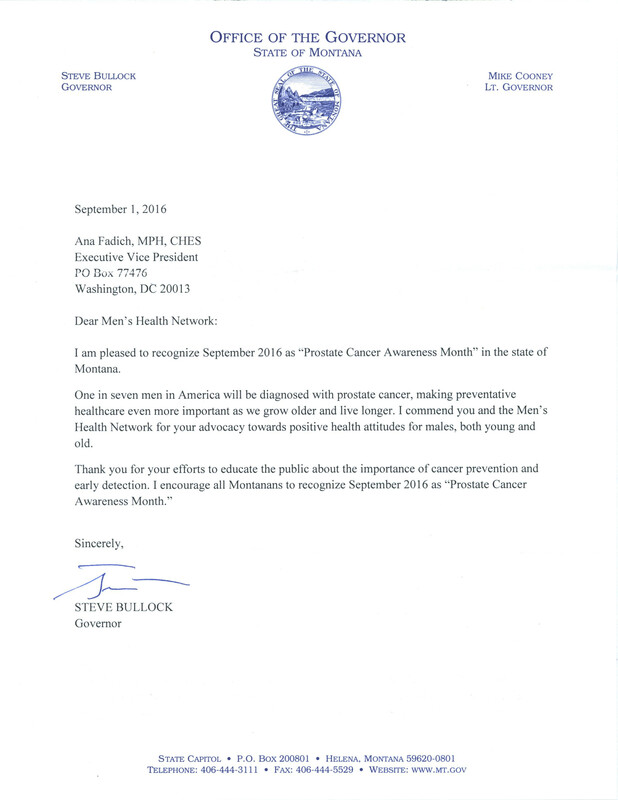 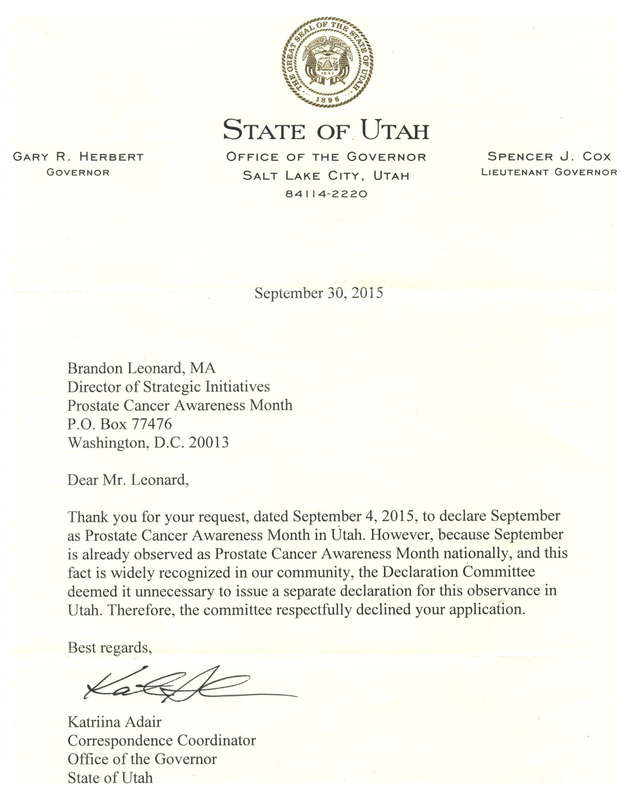 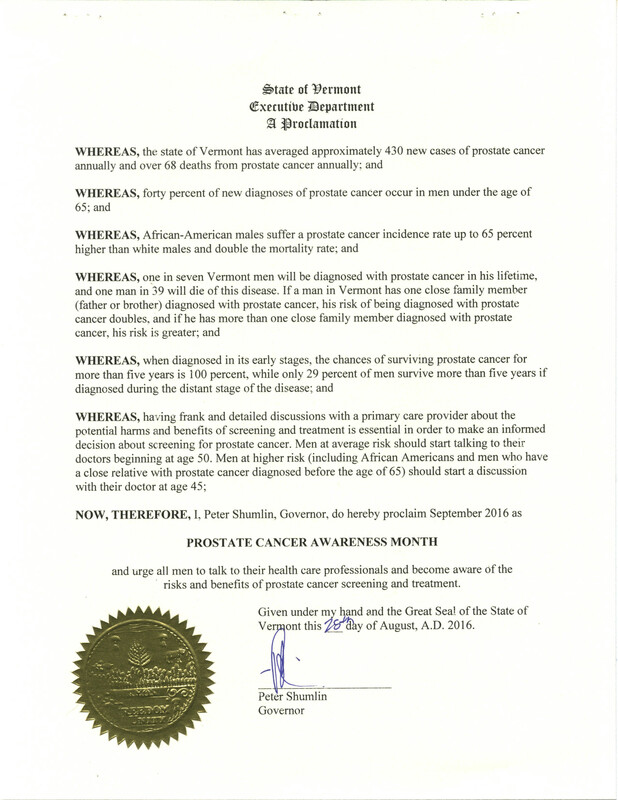 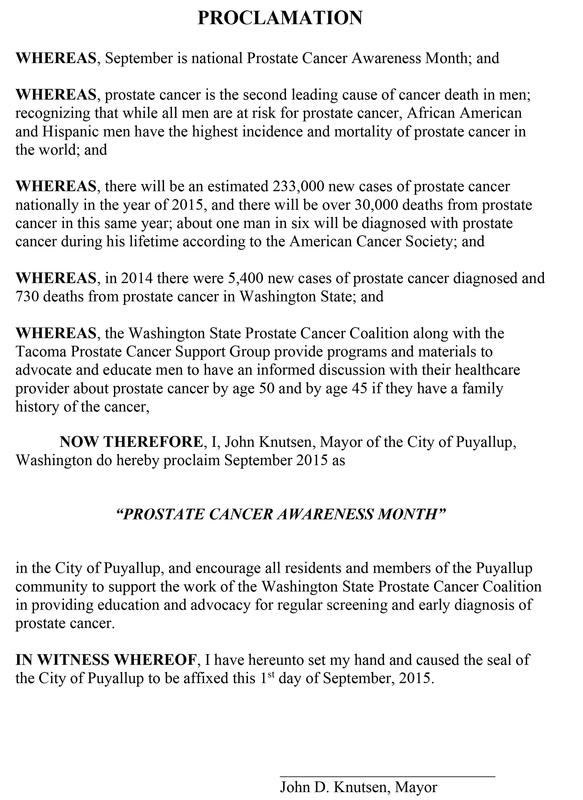 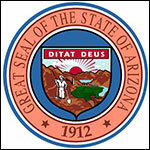 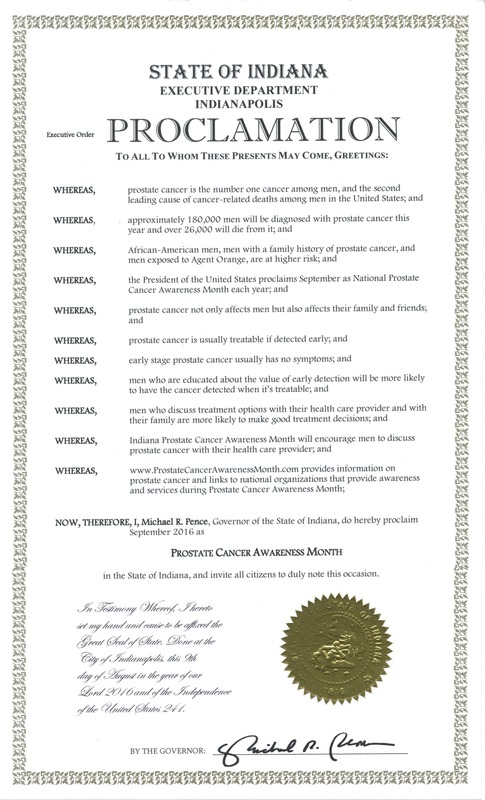 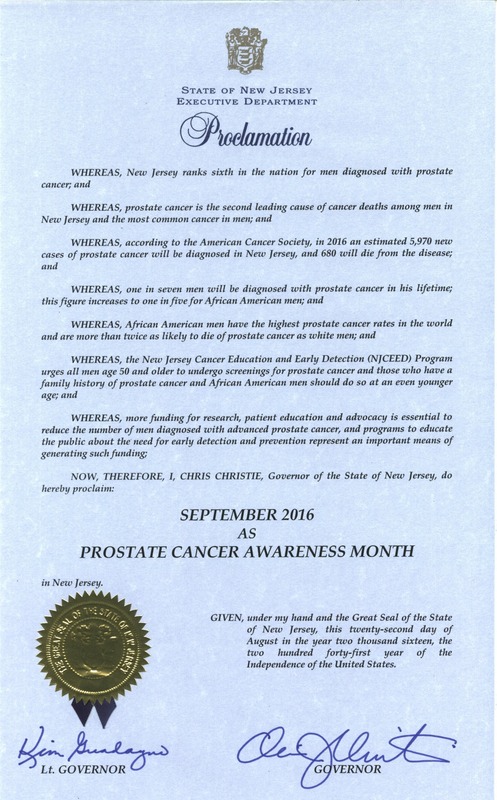 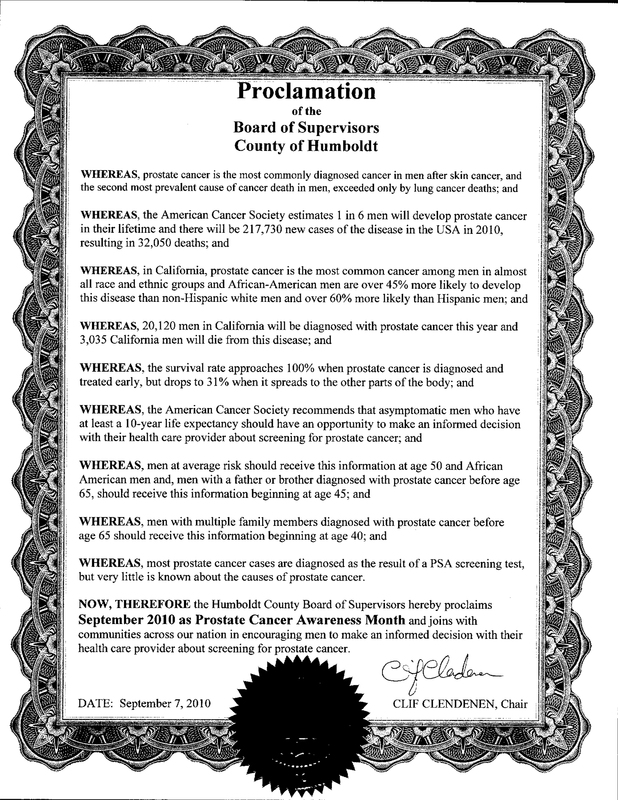 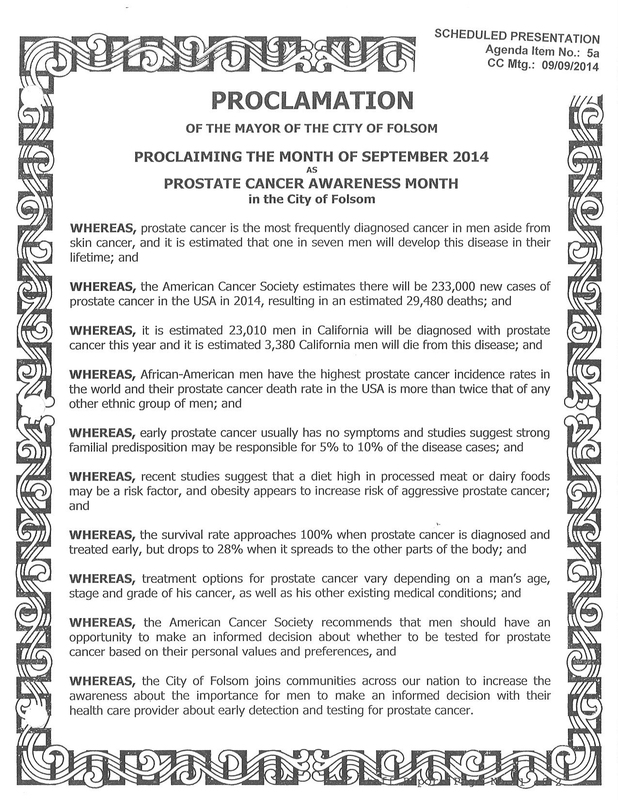 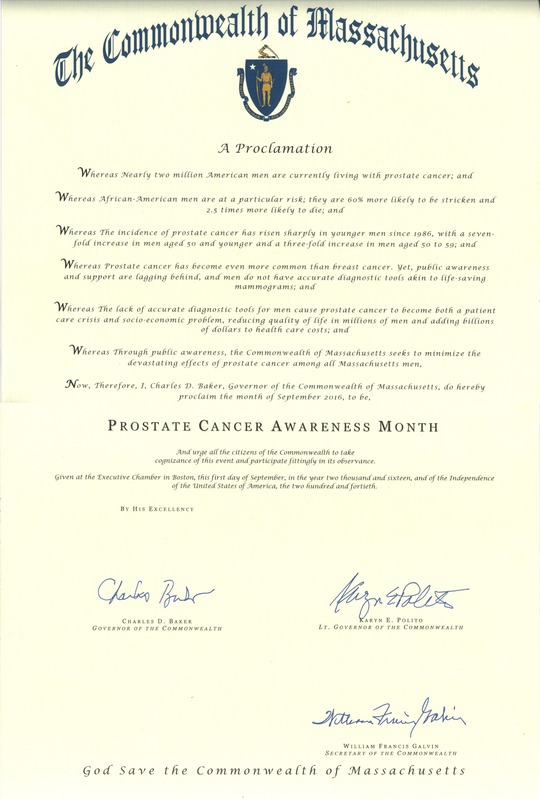 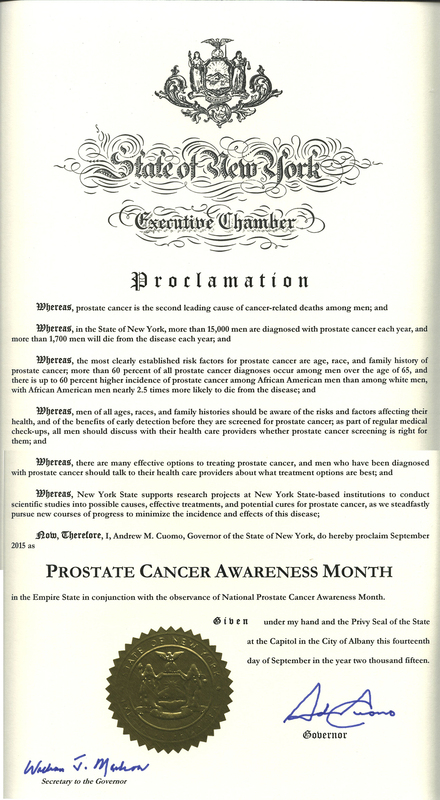 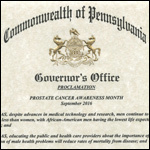 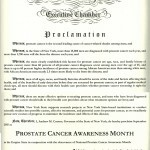 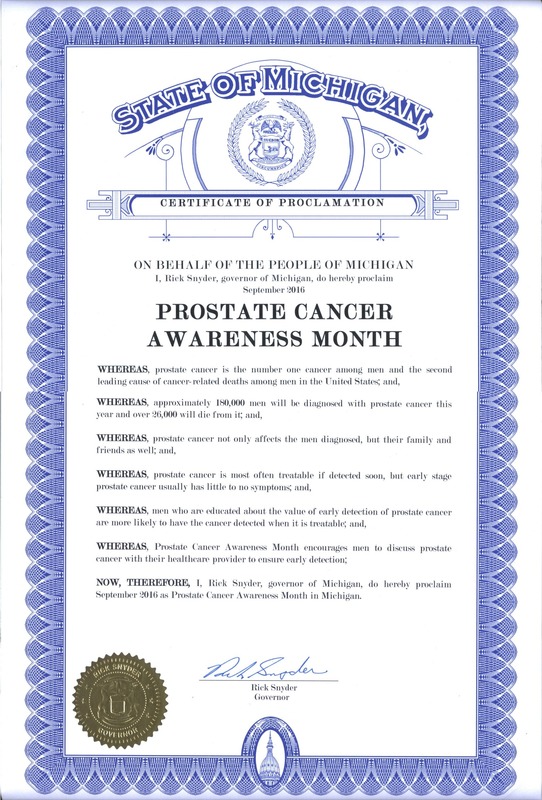 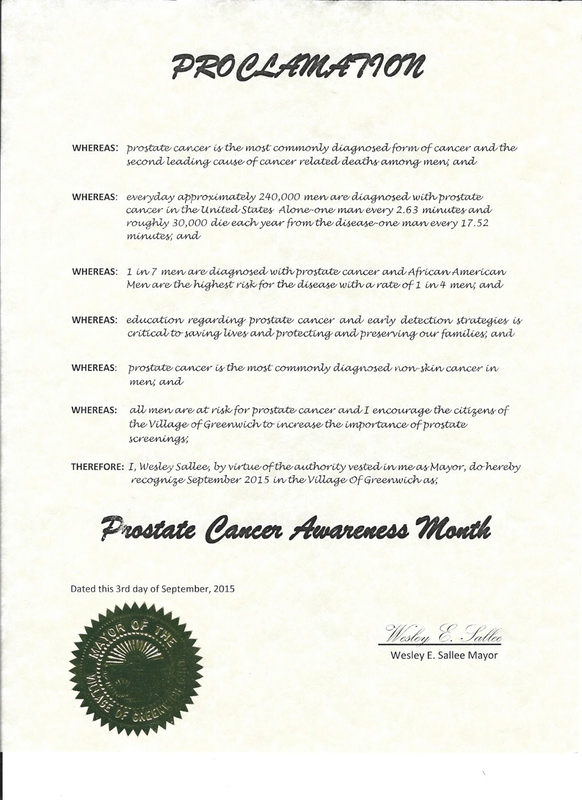 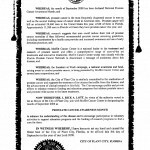 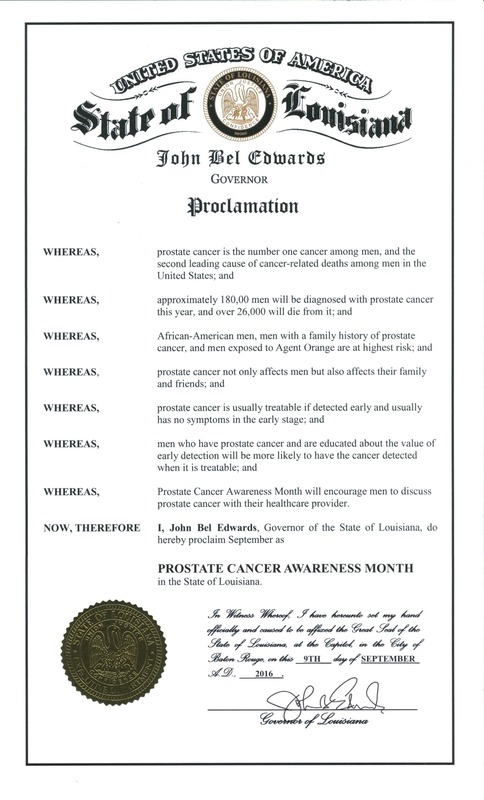 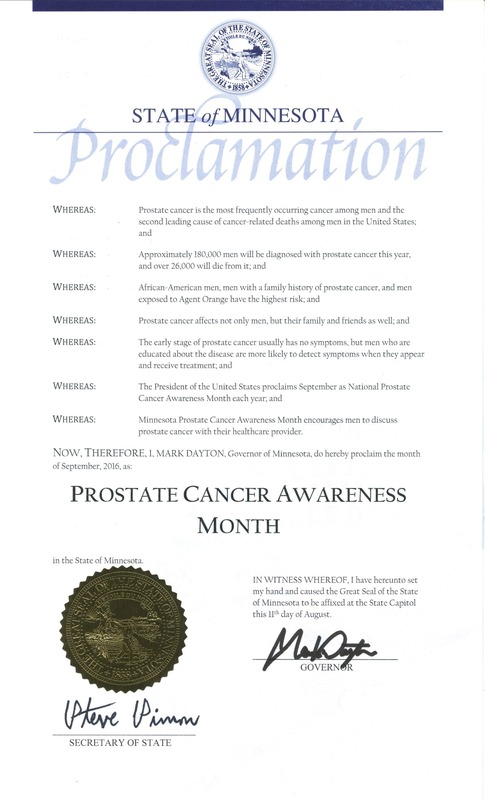 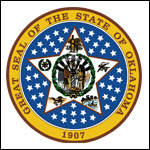 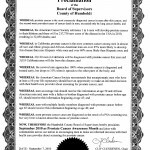 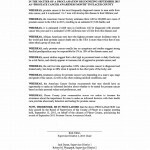 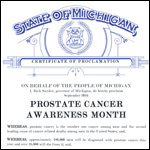 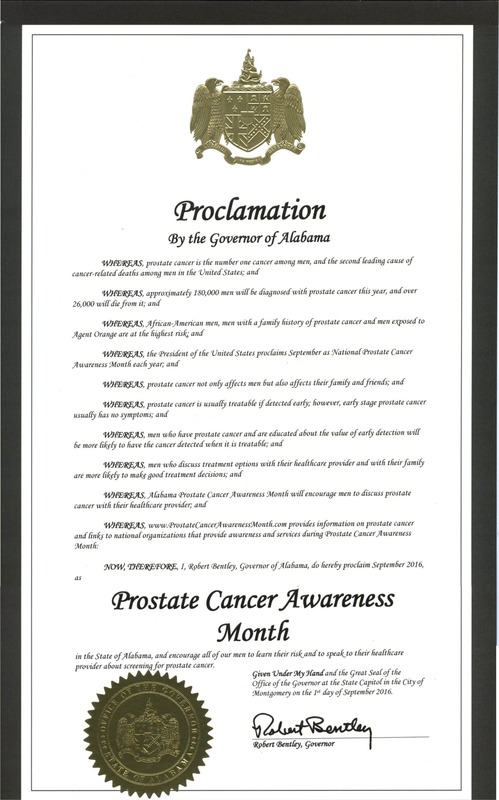 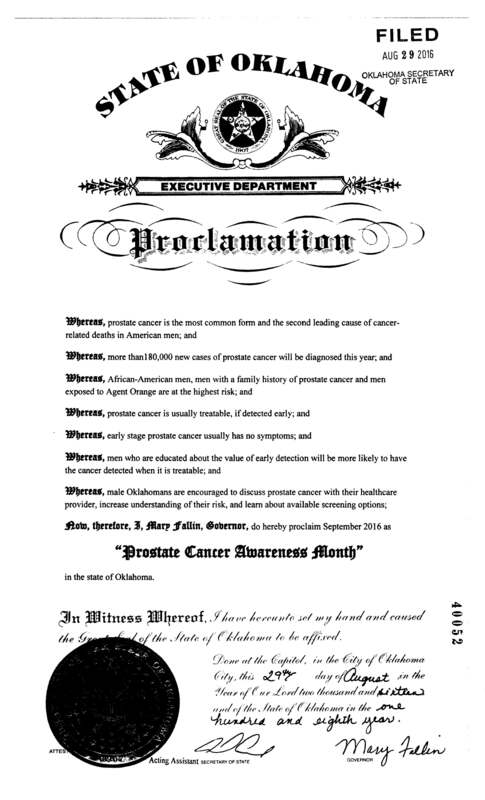 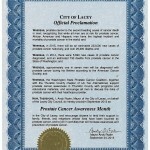 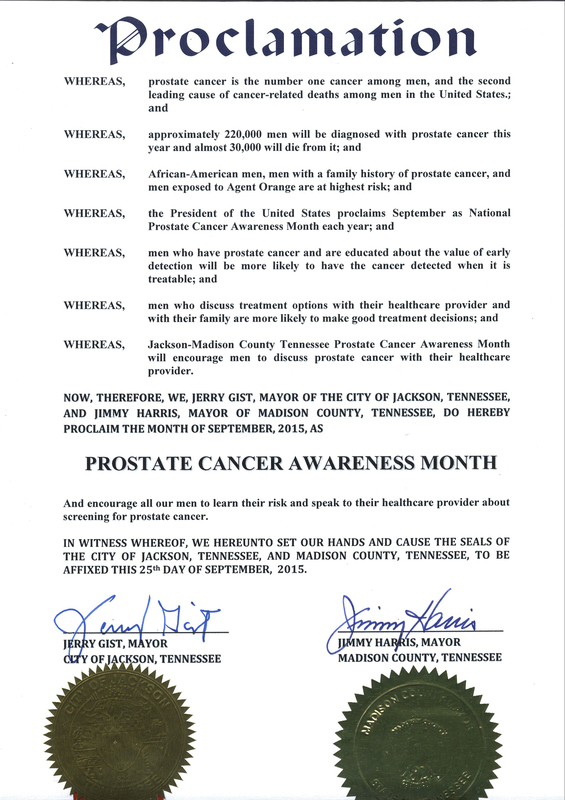 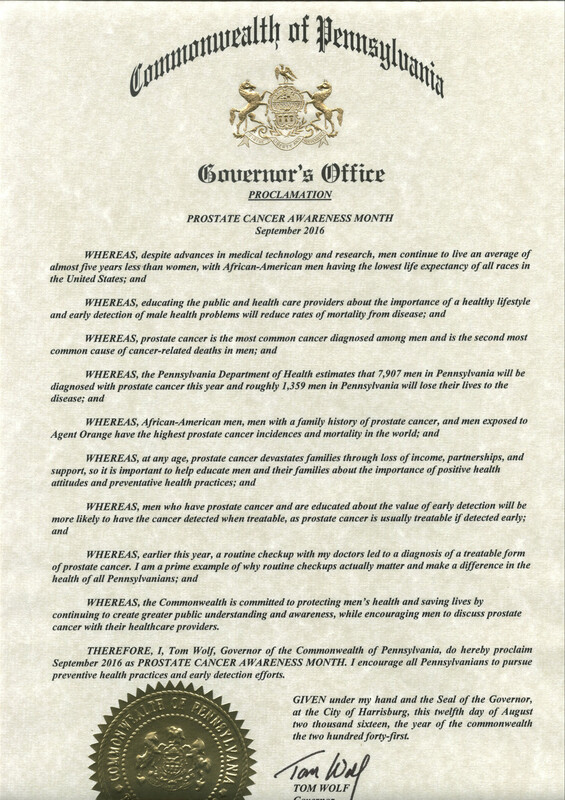 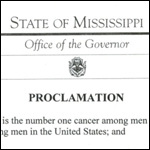 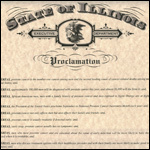 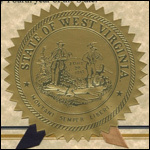 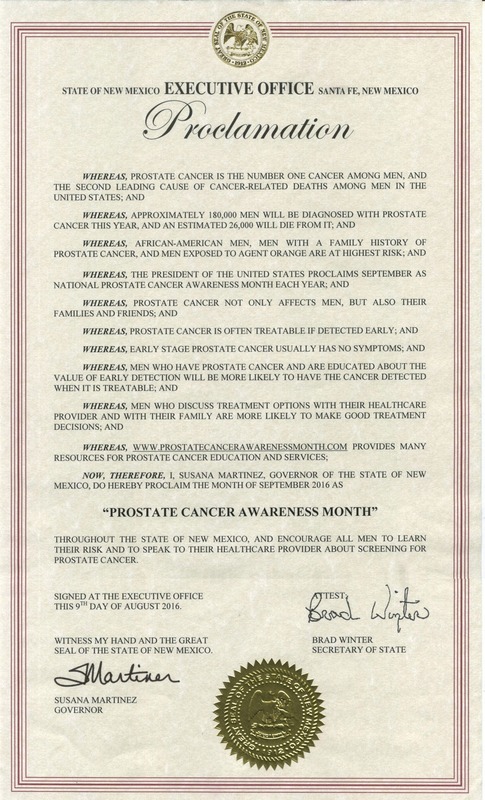 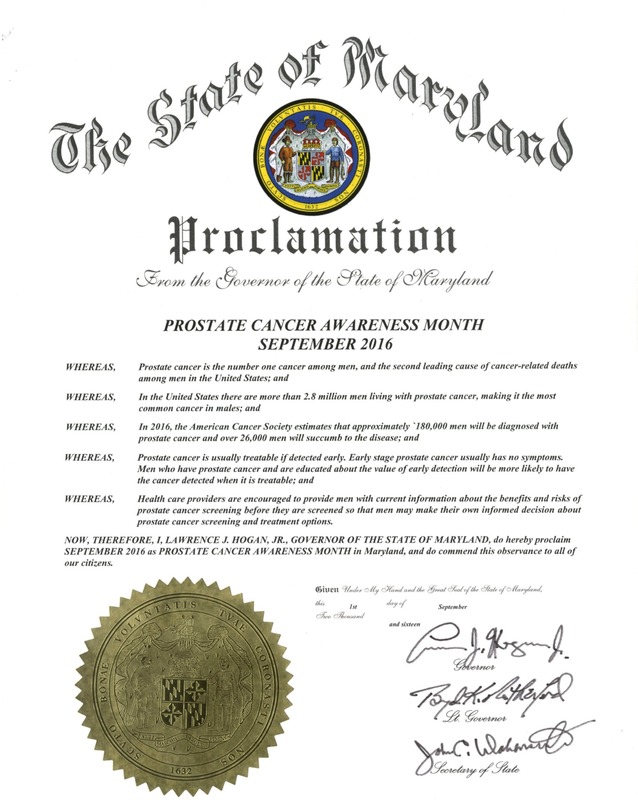 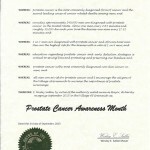 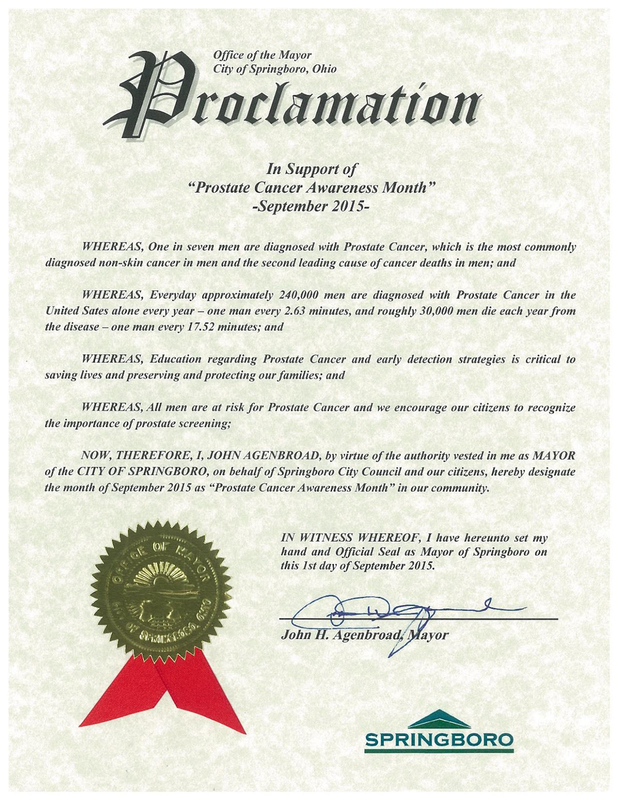 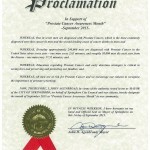 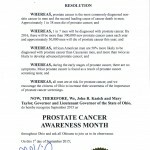 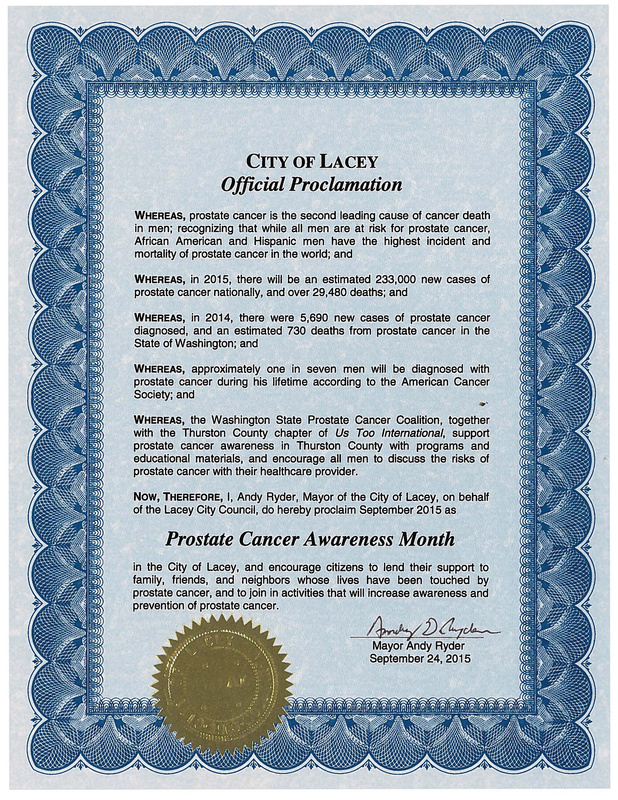 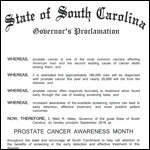 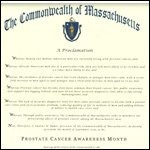 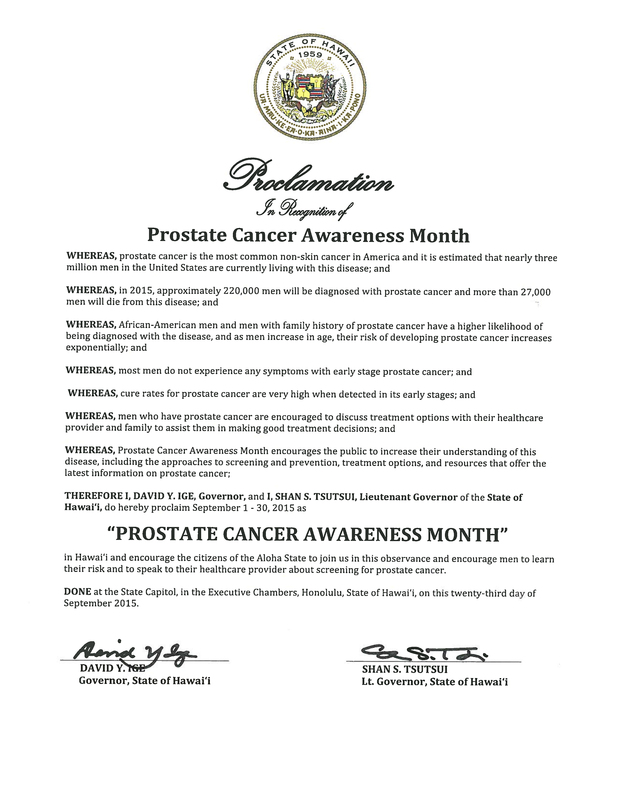 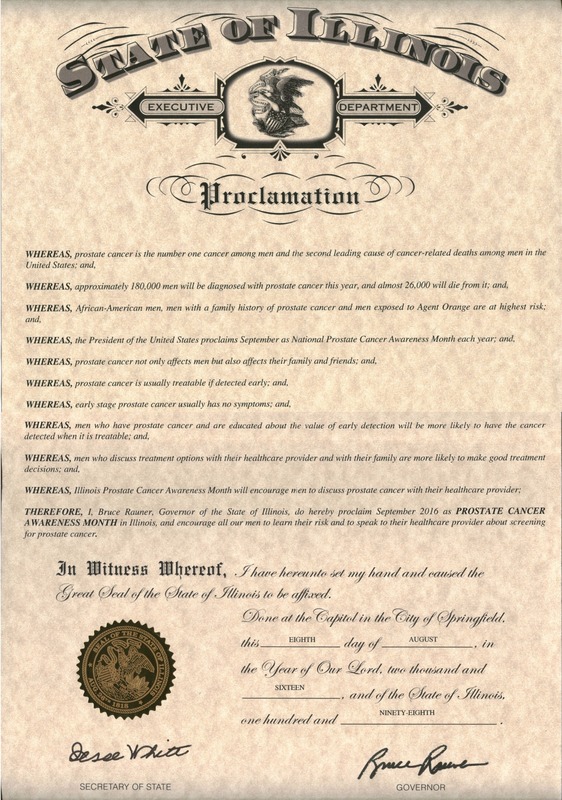 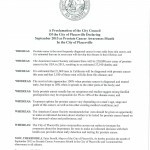 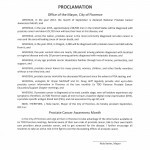 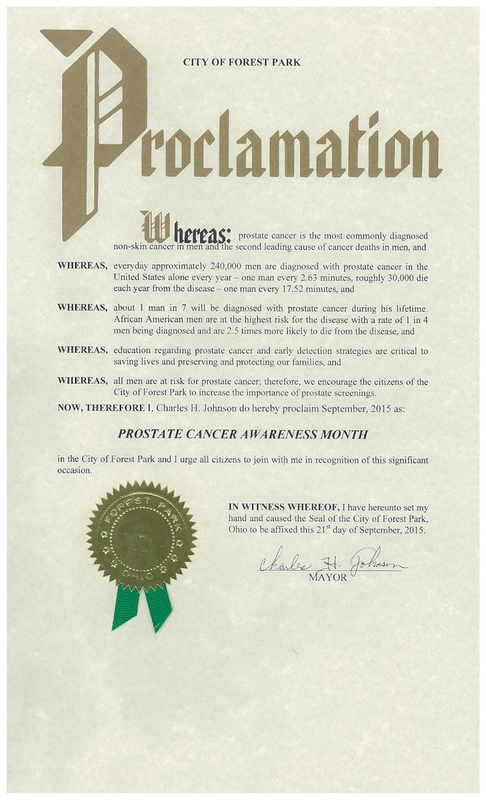 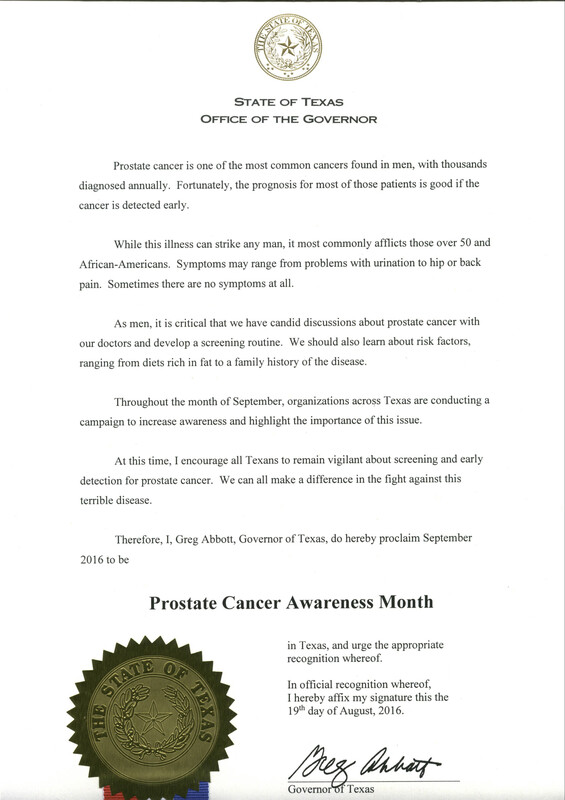 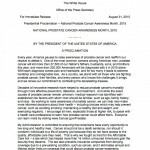 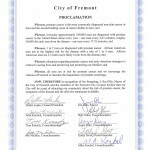 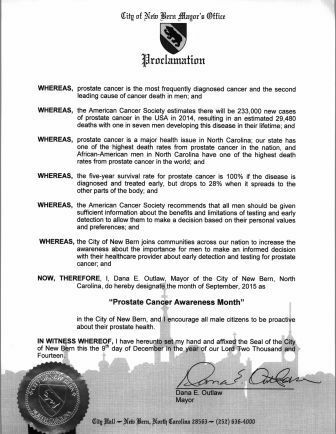 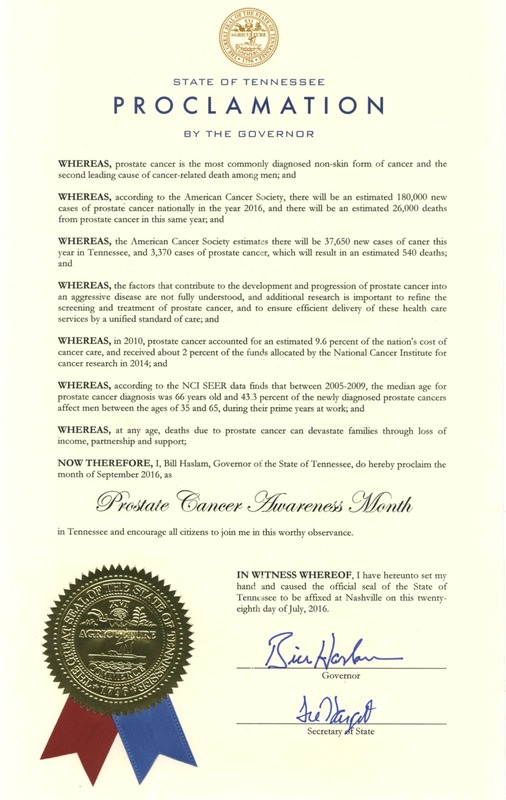 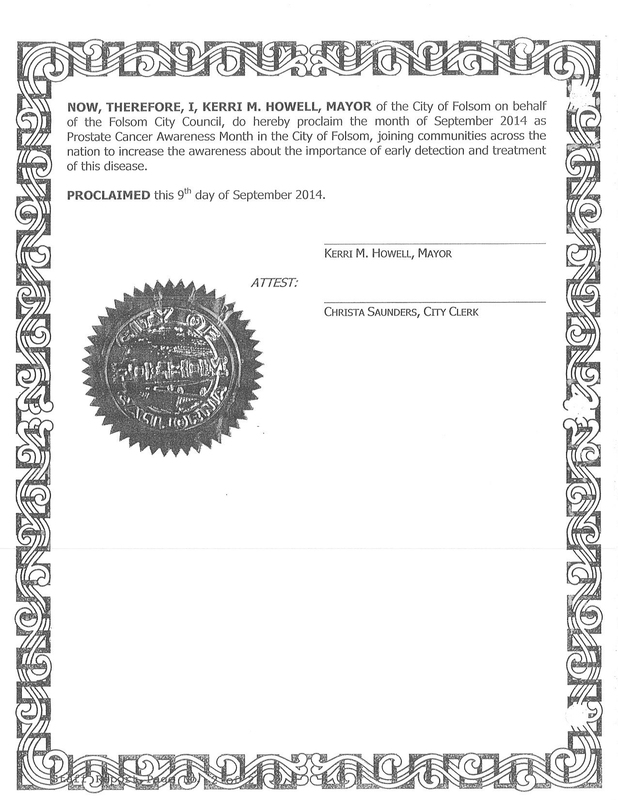 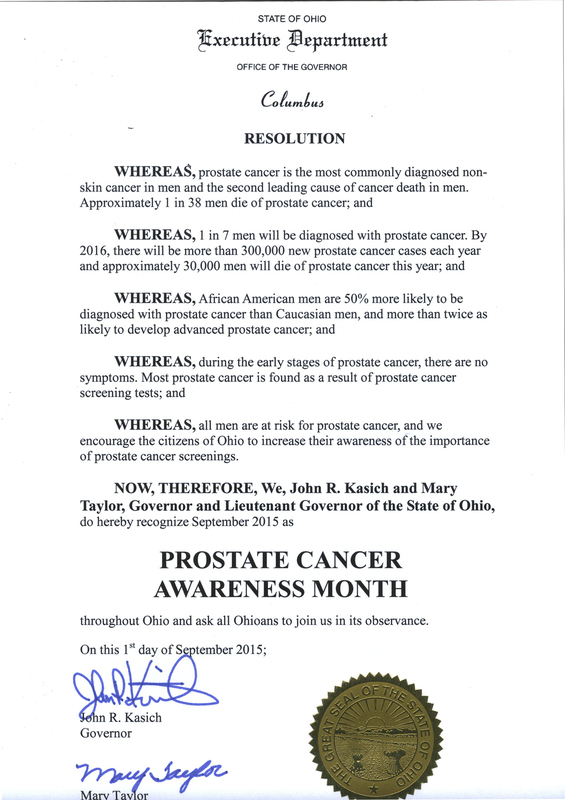 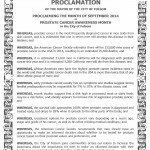 You can find more proclamations at: Zero, the End of Prostate Cancer and Petey the Prostate Crusader.